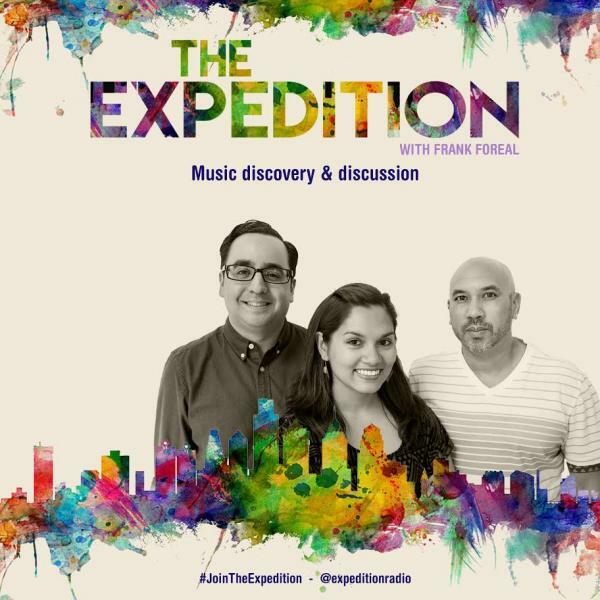 The Expedition, hosted by Frank Foreal and produced by Michelle Choug & Derrick Ah Sam, is all about uncovering musical gems from all points on the map. From Indie Rock and Electronic to Jazz and Afrobeat, The Expedition is THE place to be for new and emerging artists, future classics, and vintage discoveries. Tune in Fridays 6pm, Saturdays 7pm on Dash Radio (Dash 1 Channel), and Sundays 4pm, Tuesdays 8pm GMT on Frission Radio (UK/Ireland). Cover Notes: On the radio!